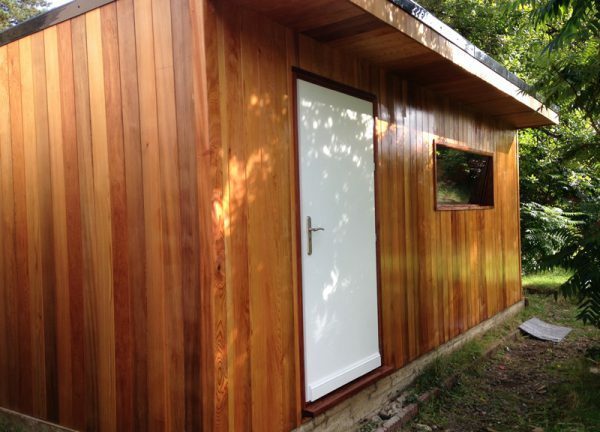 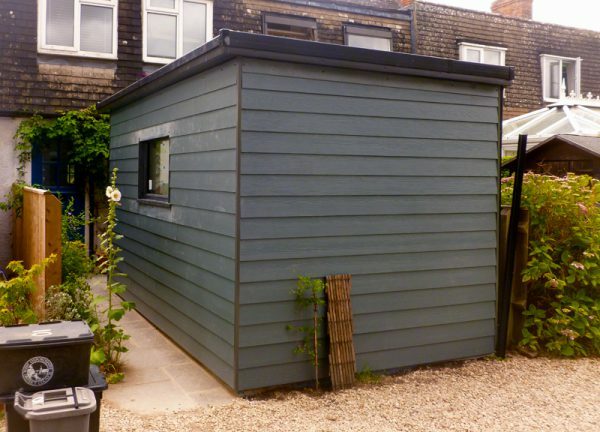 An Attractive Sound Attenuated Studio, in your Garden. 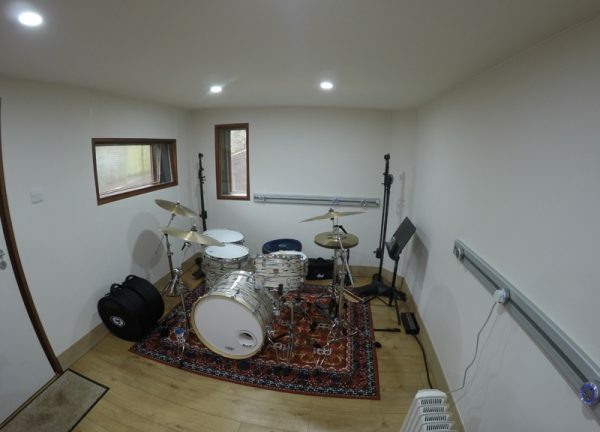 Fully attenuated garden studios are a great place to practice your music. 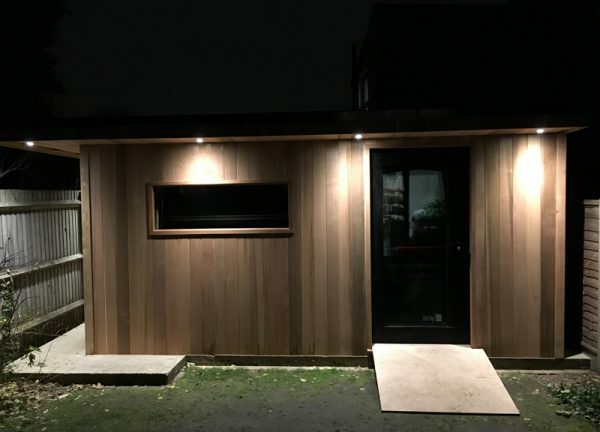 Separated from the house, your outside studio provides all the privacy and dedicated sound control any musician could ask for. 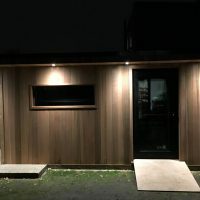 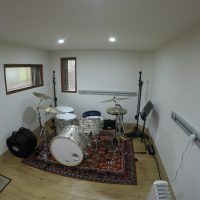 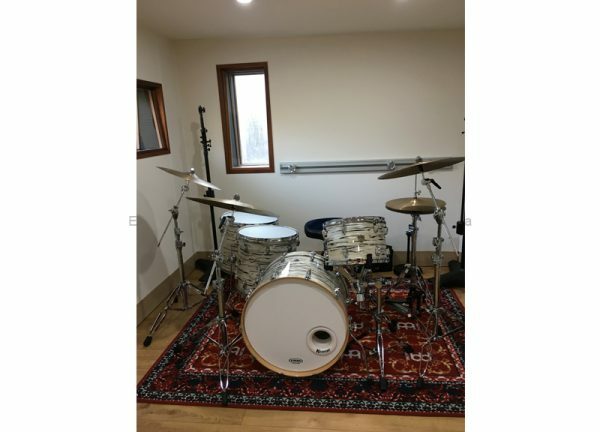 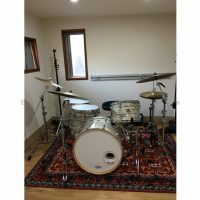 Whether you need to practice or record your music, being able to do so at your convenience at no more than a stones throw from your back door seems like a sensible idea. 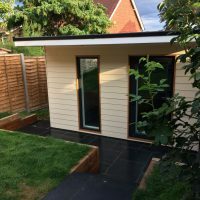 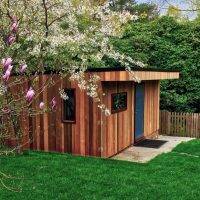 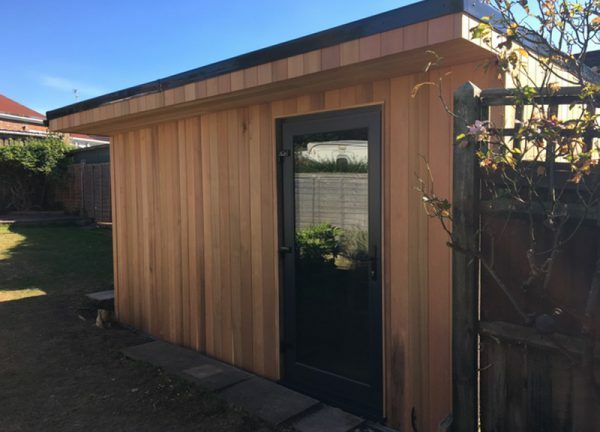 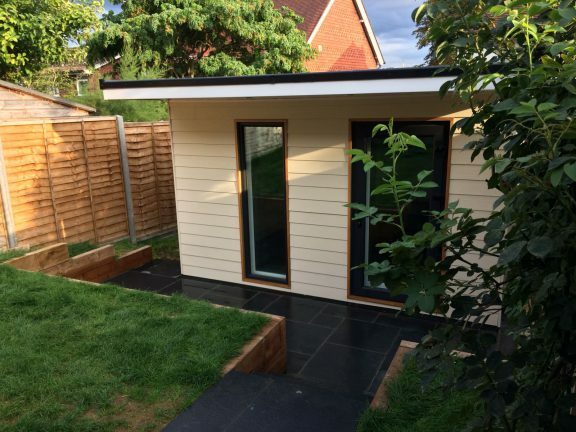 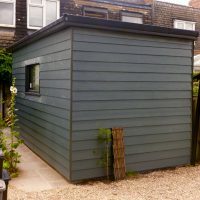 Each garden studio is designed to provide maximum attenuation but tailored with a range of bespoke options to deliver your aesthetic and sound requirements. 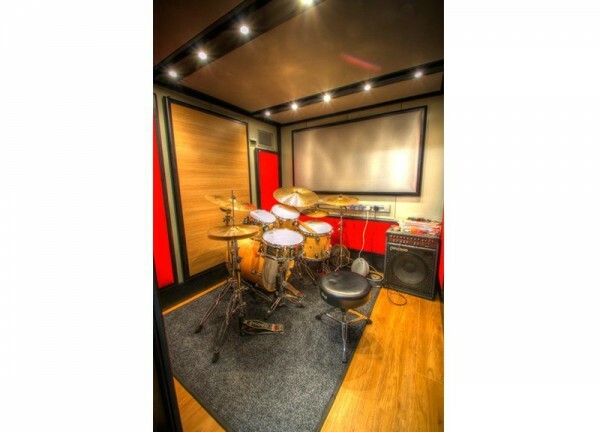 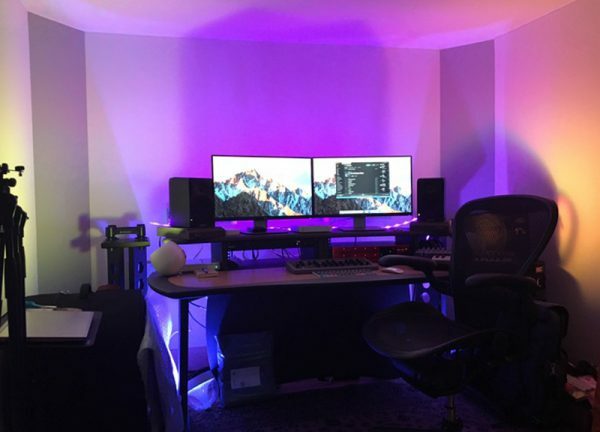 Each of our custom made studios is crafted with the best materials for optimum results both visually and acoustically. 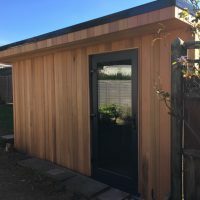 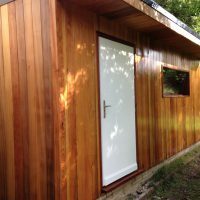 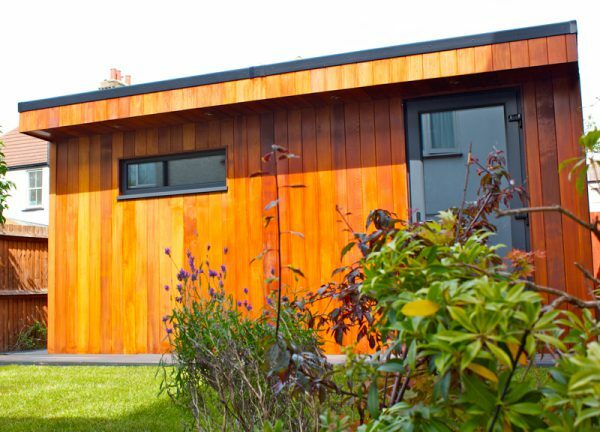 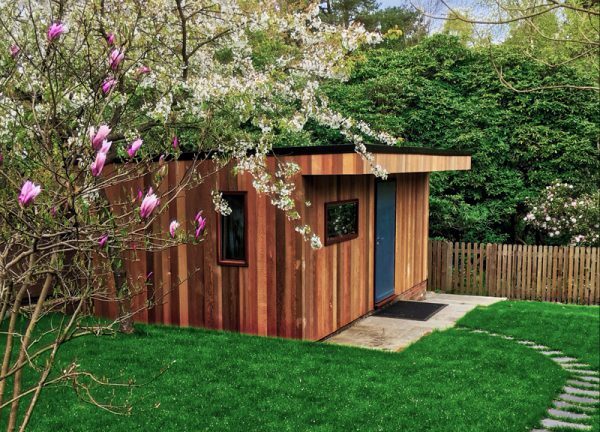 Our experience over 20+ years of designing and building studios will provide you with the perfect practice room in your garden. 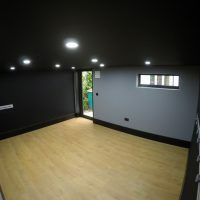 Please contact us if you would like an acoustic consultation and no obligation survey and quotation for your new garden music room. 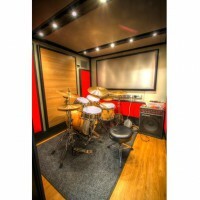 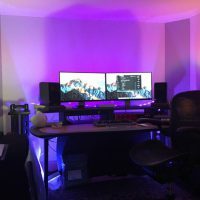 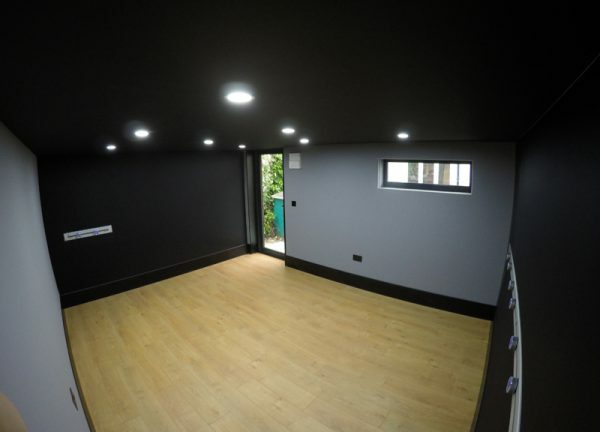 We also offer a bespoke music studio design service.